When it comes to on-the-job accidents, if theres anything more frustrating than being unable to work, its receiving a reduced paycheck because of your injuries. If you were injured at the workplace and your weekly benefits arent enough, you may be eligible for supplemental benefits. Workers compensation systems differ from state to state, but many offer this type of benefit under certain circumstances. Eligibility for supplemental workers compensation benefits is different across states that offer such a program to injured workers. In some states, this additional compensation may be an adjustment for cost of living, a perk of being in a certain occupation, or a voucher that can be used for skills enhancement and training. 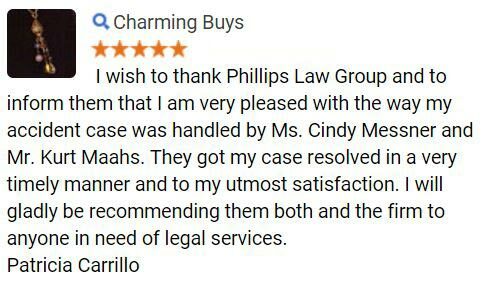 If you have been injured on the job and are having difficulties with your workers compensation claim, the attorneys at the Phillips Law Group can help. 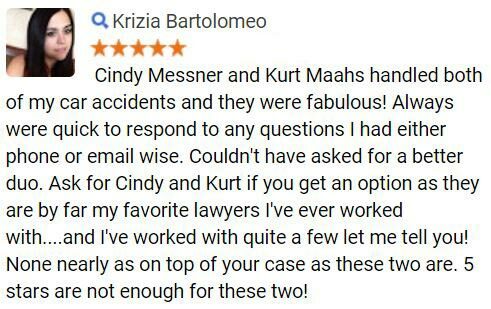 Our attorneys are dedicated to defending employees rights and work hard to get our clients the fair amount of compensation they deserve. Find out more now just fill out the FREE Case Review form to your right to get started. In a report published by the Texas Senate, the maximum weekly benefit for Temporary Total Disability in Arizona in 2003 was $374.01, one of the lowest in the nation. While most Arizona workers have to accept this ceiling on weekly income during their recuperation, public safety employees who are injured at work have the benefit of supplemental income. In 2012, the Arizona state legislature passed a law requiring all municipalities throughout the state to establish a Supplemental Benefits Plan for public safety officers that are injured on duty and are unable to perform in their position. Under these plans, public officers are entitled to approximately the same amount of pay (after taxes) as they receive while working full-time. These benefits are available for up to six months. In the TX Senates report, Californias maximum weekly compensation amount was $602 in 2003, the 23rd highest across the country. The amount may be higher because of a number of factors, but the state still supports a form of supplemental workers comp benefits that provides for further education. Workers who have been injured after January 1, 2004 may be eligible for supplemental job displacement benefits (SJDB) if they have a permanent partial disability that resulted from a work injury and their employer does not offer other forms of work. SJDB is a non-transferable voucher for re-training or skill enhancing education, or both. The vouchers are only redeemable at state-accredited or state-approved institutions. Utah and New Mexico had median range benefit amounts in 2003, according to the Texas Senate. Utah had the 31st highest weekly benefit amount in 2003, with $562 set as the maximum. Falling just below that, New Mexico had a maximum weekly benefit amount of $540.07 and was 33rd highest. Unfortunately for residents of these states, there is no program offering supplemental benefits to injured employees. In New Mexico, the types of benefits are similar, with the exception of temporary partial compensation, which is not offered in the Land of Enchantment. 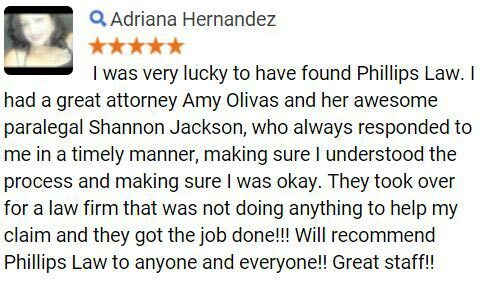 The Phillips Law Group is passionate about employment law and dedicated to helping those who have been injured on the job to get the money they deserve. If you have been hurt in the workplace or you have lost a loved one in a fatal work accident, you may be entitled to workers compensation. Call an injury lawyer in Phoenix for a free discussion of your rights and your legal options. Call or text 1-800-706-3000 today. 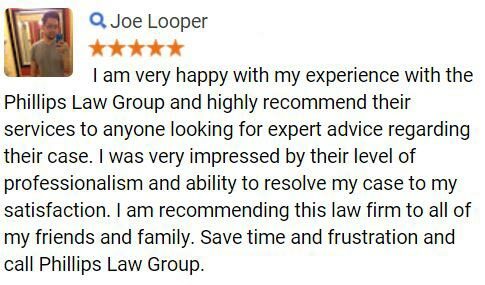 For a quick review of your case and to hear from one of our attorneys, simply fill out our Free Case Review form at the top of the page. Who Is and Is Not Covered by Workers’ Compensation in Arizona?